Huge Savings Item! 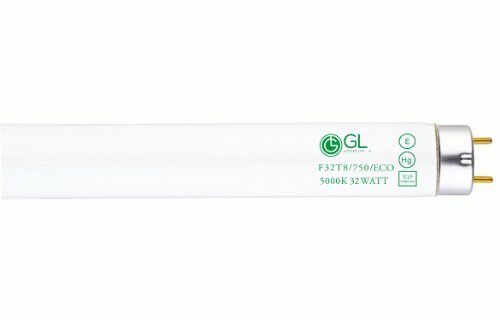 Save 14% on the Goodlite G-20226 F32T8/750/ECO Straight 32 Watt 48-Inch Inch T8 Fluorescent Tube Light Bulb Super White 5000k, 30 Pack by Goodlite at Wise Warthog. MPN: G-07342. Hurry! Limited time offer. Offer valid only while supplies last. Linear fluorescent lighting offers long life and quality energy efficient task lighting in a broad range of colors and sizes to fit any décor.